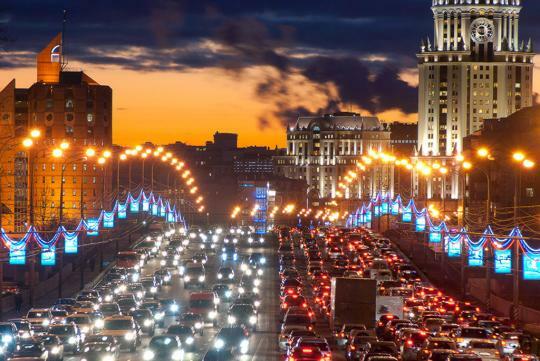 When it comes to road safety, Russia roads are far from being the safest as proven by the many in-car camera videos that show road rages and other dangerous driving. To curb this problem, the Russian goverment came up with a list of pretty bizarre and discriminative set of rules which dictate who can hold a driving license. The list a very long one but highlights of how weird it is include not allowing transgenders to drive because they are deemed to have a 'medical condition'. Of course, the gay-rights activists around the world aren't too happy about this, but in 2013, Russia made 'promoting non-traditional lifestyles' illegal so it is doubtful the government will revise their rules. The list also includes banning drivers who have gambling and stealing problems. People with 'mental disorders' like fetishism, exhibitionism and voyeurism are also barred from driving. If you are too short, under 150cm to be exact, you are also not allowed to hold a driver's license too. We are glad we don't live in Russia! After which, dicks shortly then 5inches and holes determine as loose will not be able to drive too. But how they check if really transgender or not?